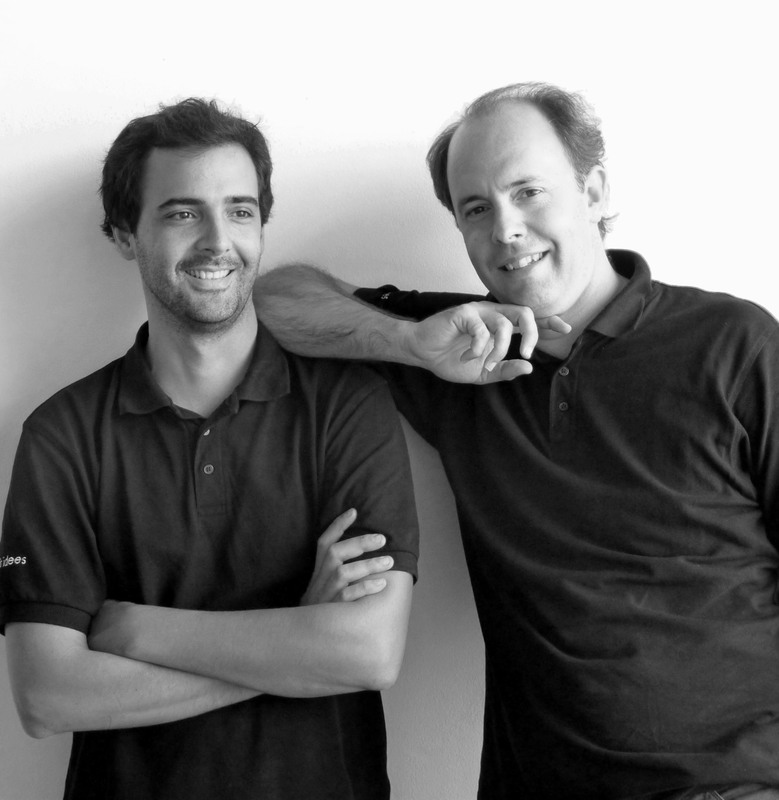 An awarded product design studio founded by Marc Salvador and David de Sicart, located in Barcelona city with lifestyle range expertise and background. Our team includes passionate designers, inquisitive thinkers and problem solvers. We love engaging, being involved, planning in advance, take full responsibility and strive to reach the goals. You must think of ourselves as a partner that you can trust during the whole process, and not just as another regular supplier. 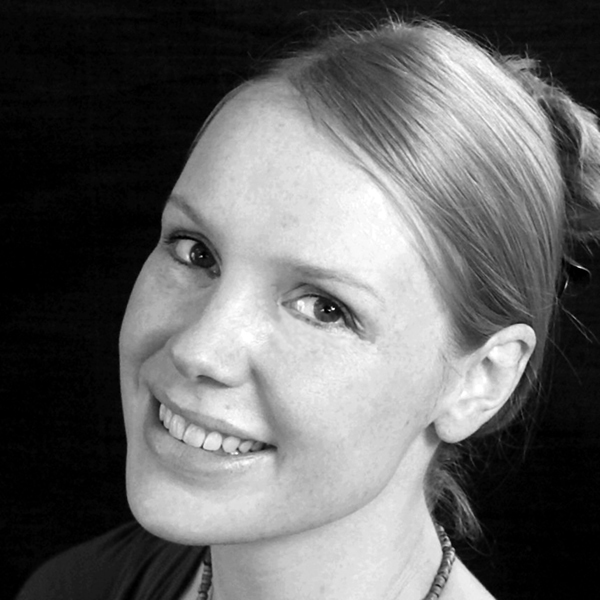 The Dutch Industrial designer Boukje Koch graduated from Delft University of Technology in 2002. The same year she founded her own product development company Amazuro. In 2005 Boukje moved to China, the workshop of the world, where combines her innovative ideas and smart engineering with high quality manufacturing processes. 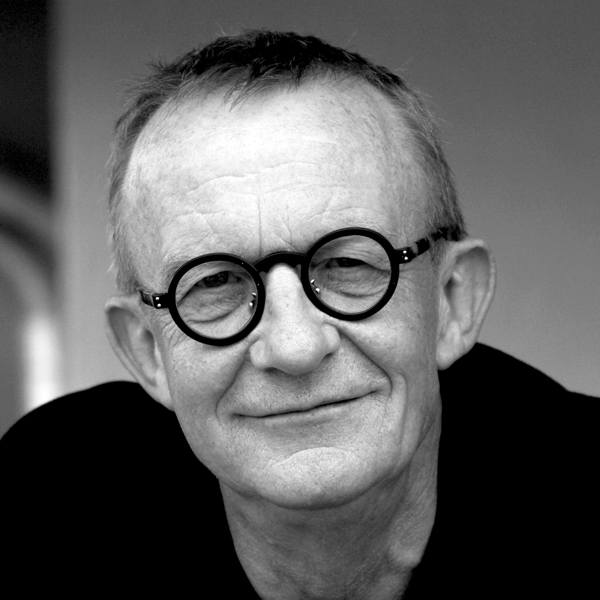 The founder of PO: Brand, Mr. Frank Kerdil is a seasoned Danish designer who has over 30-year of experiences in product design industry. He believes there is always a reason for new designs; be it function, materials or production method. 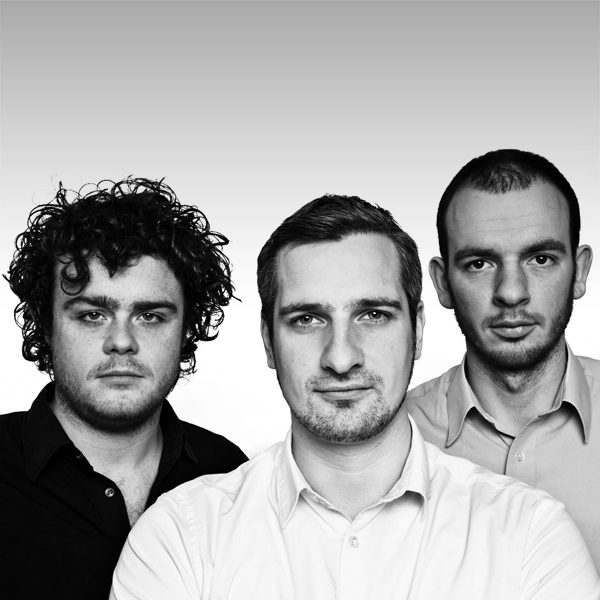 Studio Dreimann is formed by three Product Design graduates in 2010. In Studio Dreimann, they are good at exploring new functions from typical models and creating emotional values between their designs and consumers. 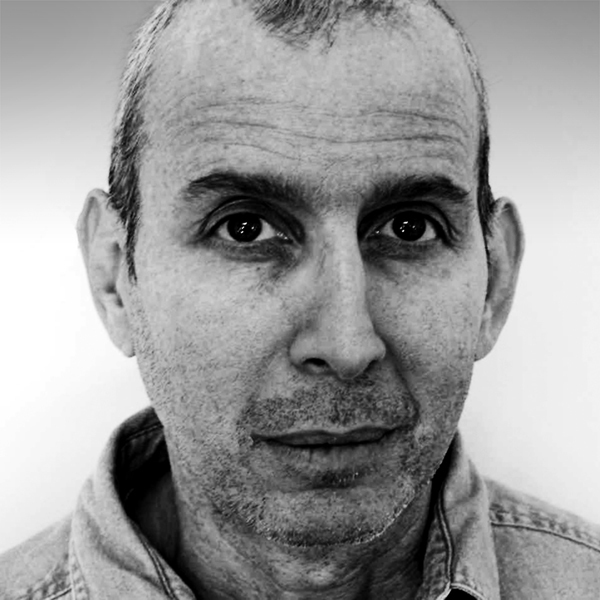 Rudolph started his business with other two designers in 2005, their works include furniture, luminaries and residential accessories and have been greatly accepted by big companies like IKEA. Over the years, they have received more than 30 design prizes: iF Product Design Award, the Good Design Award and the Design Plus Award. Like her personality, Monica's designs are filled with fun and playful elements. She is specialized in designing home items from pattern design to large decorative items. In 2010, "Entomo" was shown at the British Ceramics Biennial; she was nominated as one of the best graduates in UK 2010 by E-Creative Award, UK in the same year. 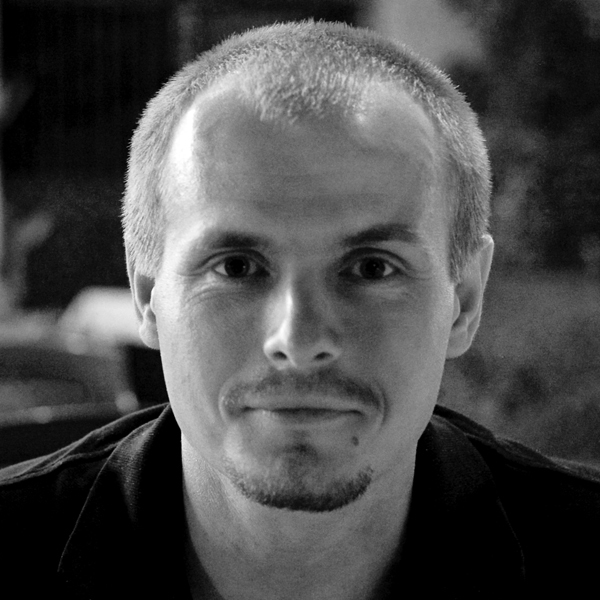 As the founder and co-owner of the most renowned Polish industrial design studio, Rafal is specialised in various design fields including consumer electronics, furniture, household and industrial equipment. 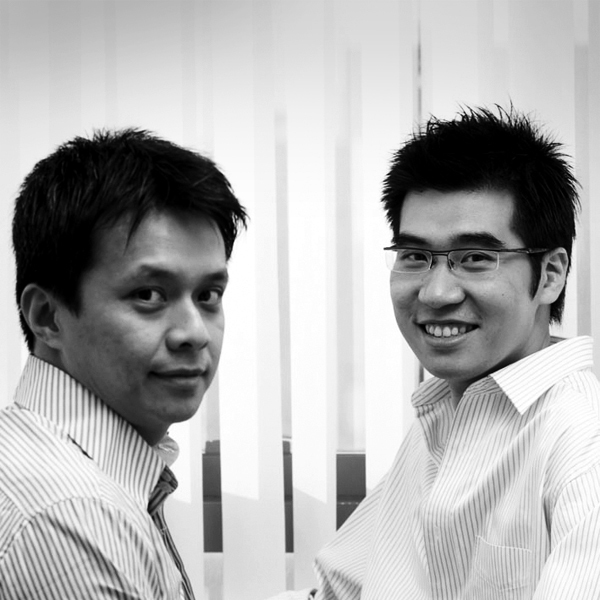 Their works are well reckoned by numerous international design judges and panels and received awards including iF 2008 and 2009 Product Design Award, Computex 2009 Gold Award. 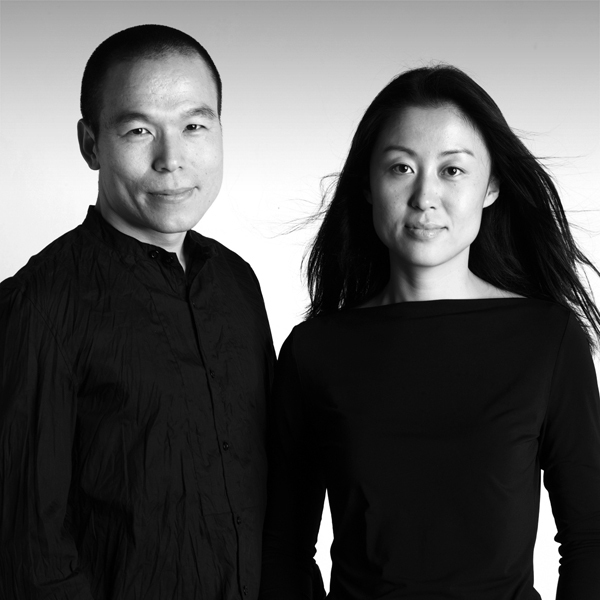 Wang Kee and other co-founder Lian Zhi Ming formed interior design firm 'IDEE' in 2005. Their designs are a well mix of functionality and natural elements, interior architecture, Western and Chinese cultures. In 2008, IDEE was elected "China Best Hospitality Design Company 2008" and "Top 10" by American interior design magazine Interior Design. 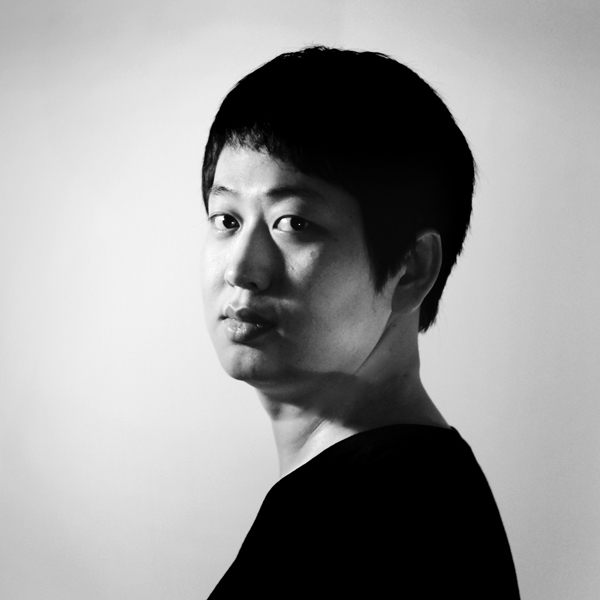 Shen Di is a Beijing-based designer; his designs integrate Eastern and Western style; Mr. Shen strives to push his design to the limit between commerciality and design value. Aryun Park is a talented designer. 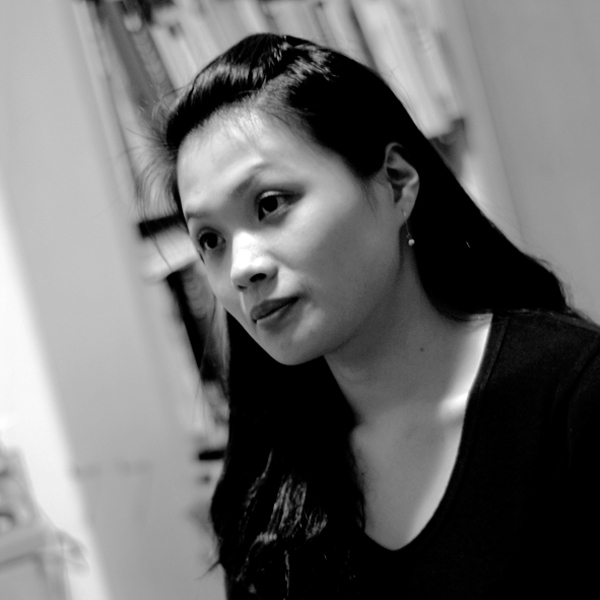 Since 2002, she designs innovative products for various international organizations. 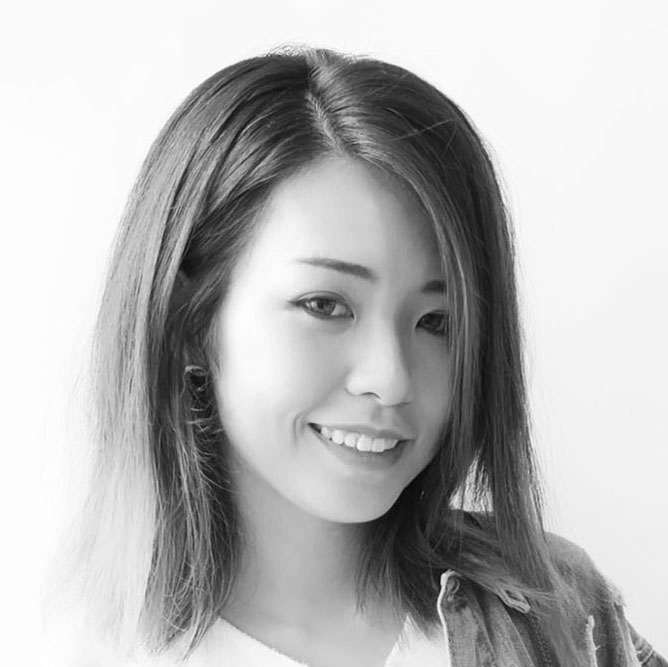 From participating in international exhibitions, she gathers the best elements into her works, Ideology of animals can be found in Aryun's design, which attracted attention from people around the world. 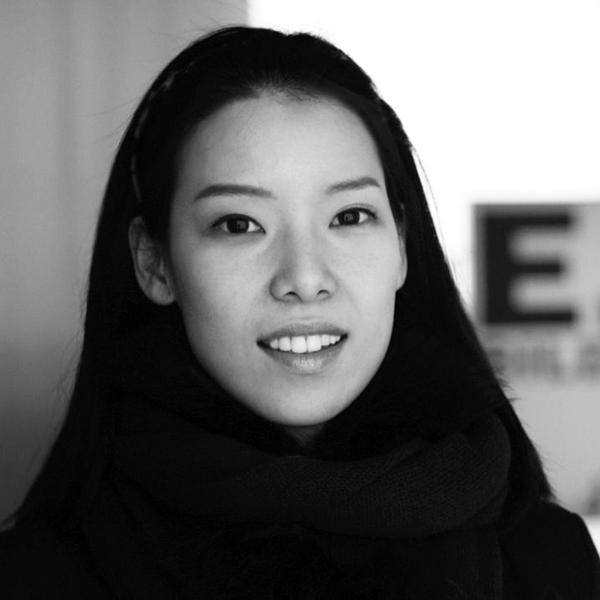 Jaewon Yang is one of our Asian designers who is based in South Korea. After graduated from Korea's next generation design leader - Korea Institute of Design Promotion. 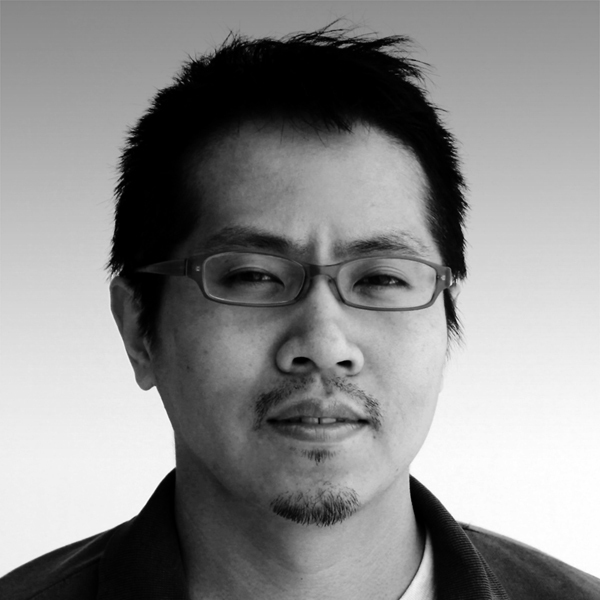 He started designing innovative housewares products since 2004. Jaewon's designs were awarded in numerous international & local design competitions in recent years, details as below. Stationed in virbrant cities Barcelona and Paris, Sotano studio has a great chance to graspe of the latest art, design and fashion trends. They have been working with prominent international companies like Aigner, Vogue and Prada since its establishment in 2004. Their exposure in various industries has shaped its team to have a global understanding of design industry and an atypical vision on design. 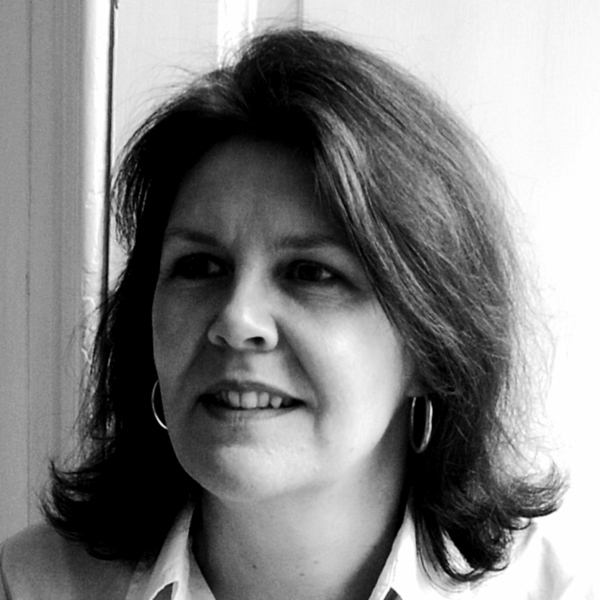 Our award winning designer, UK based Carol Jacobs, has over 20-year experience in porcelain arts. In 1983, she graduated from Loughborough College of Art and Design with a BA Honours Degree in Porcelains. After doing two residencies in schools, which allowed her to continue producing her work, she started teaching and has done so since. Jacobs also participated in many exhibitions. 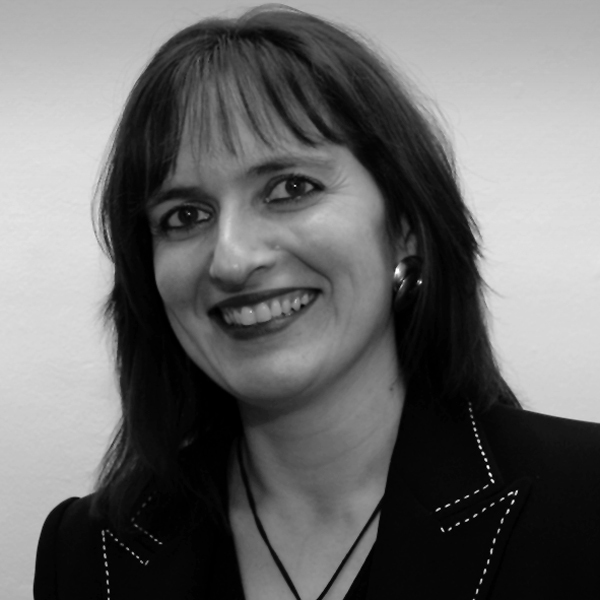 Debora is multi-talented, she holds her own company, Jedwab Design at the same she is also a lecturer at Middlesex University in London. She has designed for some of the biggest names in the business such as Ritzenhoff, Acme Studio, Villeroy and Beaumonde. Her diversified profile enables her to create products that sell. 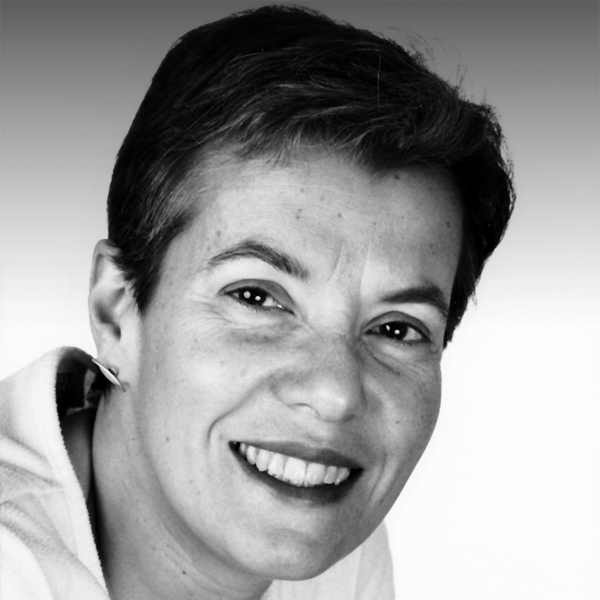 UK based product designer, Tina Vlassopulos, has over 20 years of experience in porcelains products. She has won various awards over the years. 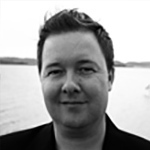 Shortly after his graduation, Ross moved to Japan and started his own company in 1991. 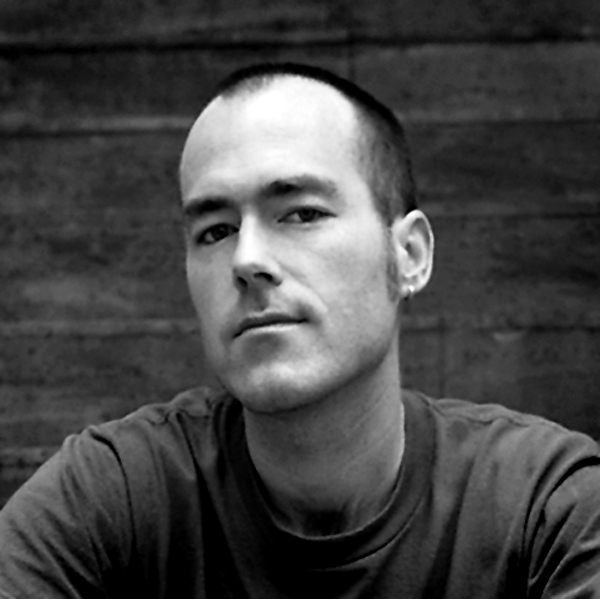 His works include products, furniture and interior designs and were exhibited at 100% Design London, Salone Satellite in Milan, ICFF New York, and Tokyo Designers Block, where he won the TDB Award 2003 for best installation design. Steve has a very impressive profile C since his graduation from the School of Visual Arts, NYC; his functional objects are sold through well-known museum stores: Museum of Modern Art in San Francisco, Houston Museum of Fine Arts, the Wexner Museum, the Guggenheim Museum, The Philadelphia Museum of Art and the Museum of Contemporary Art in Chicago. 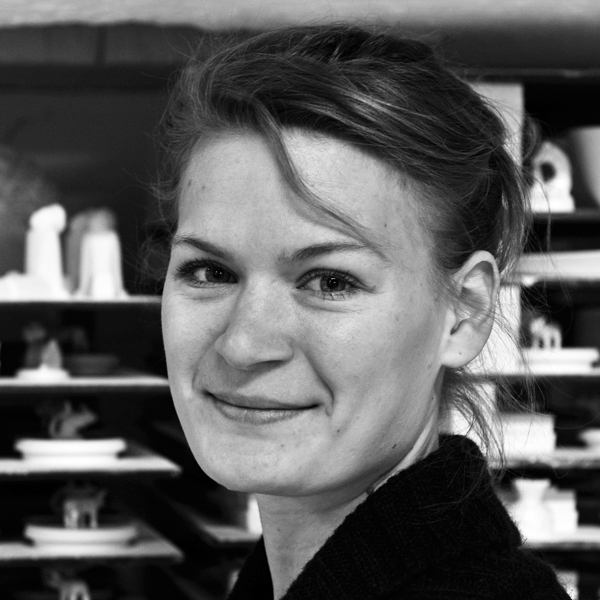 Since the start-up of her studio in 2008, Hamburg-based designer Silke Decker has been collaborating with various companies creating hand-craft porcelain items. Her design style contains are inspired by the Mother Nature. 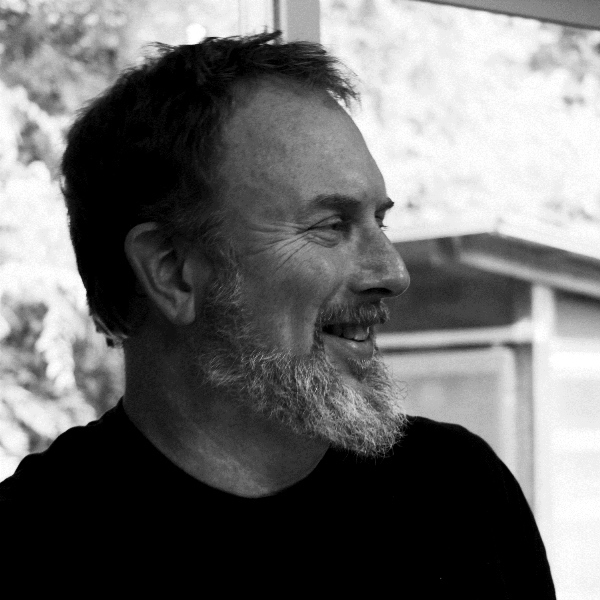 Donald is the President of The Other Edge Design Studio and received a Bachelors of Industrial Design from Auburn University and a Masters of Industrial Design from North Carolina State University. His award winning designs have been on display at numerous exhibitions, galleries and retail venues throughout the United States and Australia. He holds multiple United States' Utility Patents and Trademarks. 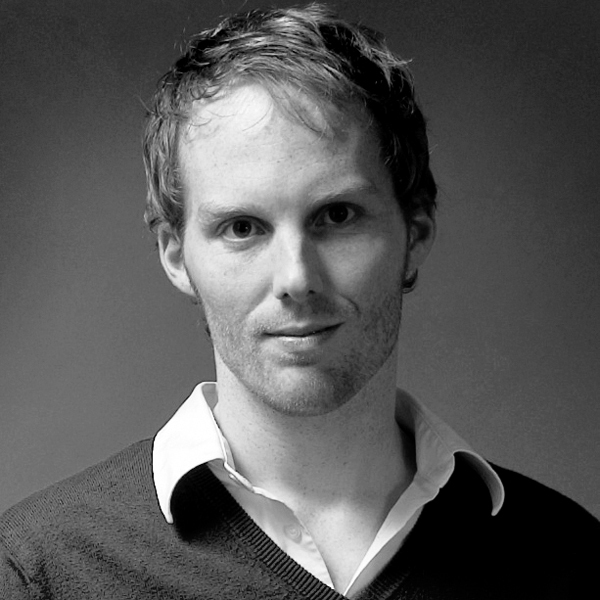 Presently he is an Assistant Professor of Industrial Design at Appalachian State University in Boone, North Carolina. Milk design follows the mission that creates ideas to enrich daily life. We believe that people and their daily life are the heart of the design approach. It should be with emotional, cultural, and spiritual relevance. 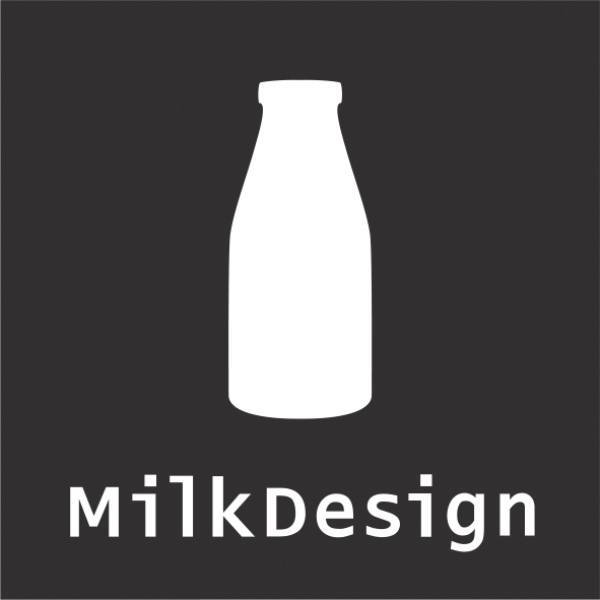 Found by Lee Chi Wing, since 1998, Hong Kong-based Milk design Limited has been providing high value and professional design service to a wide range of customers in an international market. Its main services include consultancy projects of industrial and consumer products, conception and creation of lifestyle products. Milk Design is one of the creators of Feel Good Home, a brand of high-end bathroom and home products selling to more than 20 countries in the world. Milk design is dedicated to offer design solution and products that fulfill the basic needs of ever human being – just like milk! 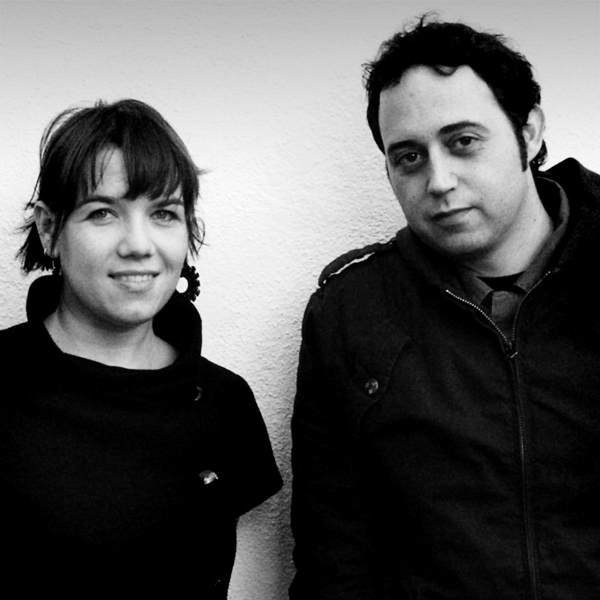 Gaida & Goldin are two industrials designers based in Germany that collaborate since 2011. Their full names are Maik Gaida and Leonid Goldin. Their design philosophy that concentrates on conception, design, technical implementation and visualization of consumer goods. 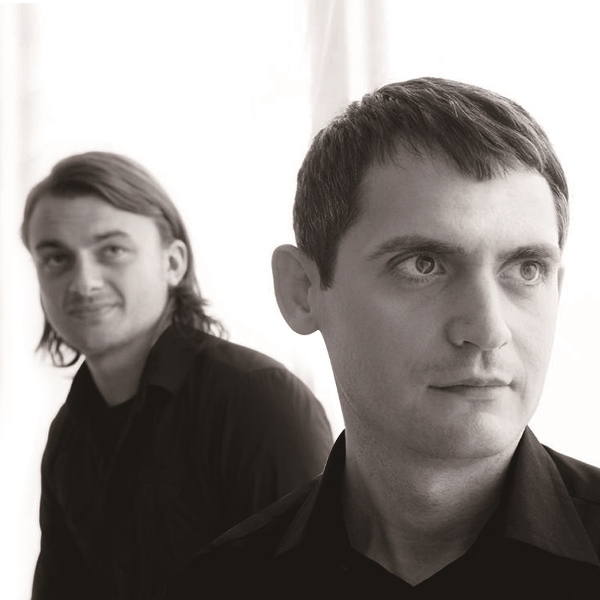 Jakob and Karsten started their own design company, Gudiksen Design in 2003. 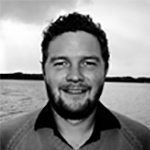 Jacob is specialized in graphic design and 3D visualization. His practical approach to product design like our "Perfume & Make-Up Holder" is a perfect demonstration of functional and aesthetics.